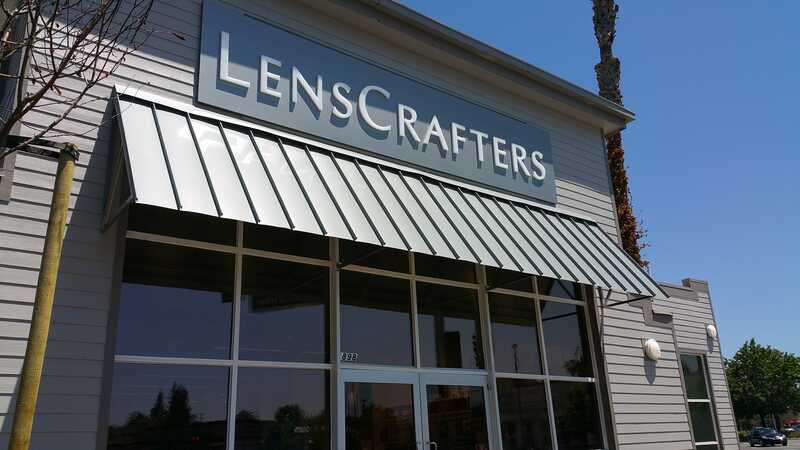 With Sunset Canvas & Awning you can create an architectural statement with distinctive, louvered, standing seam or metal awnings and canopies. 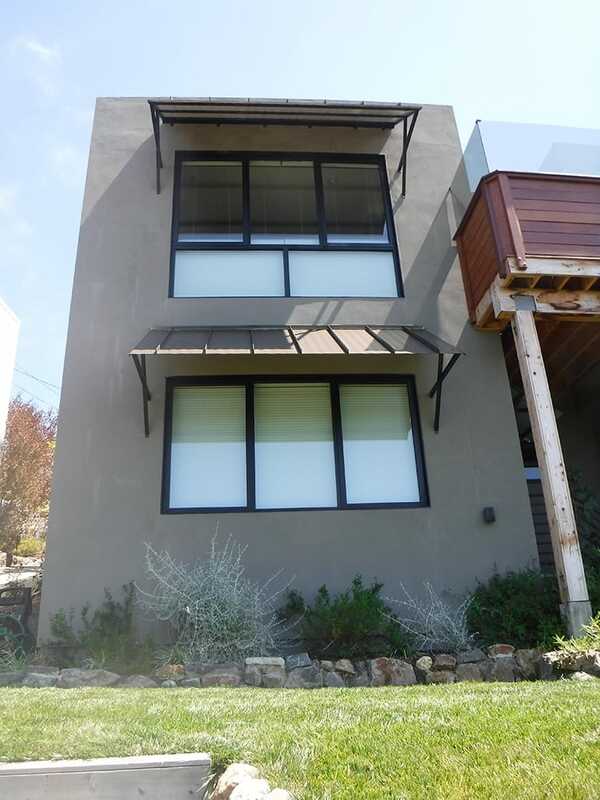 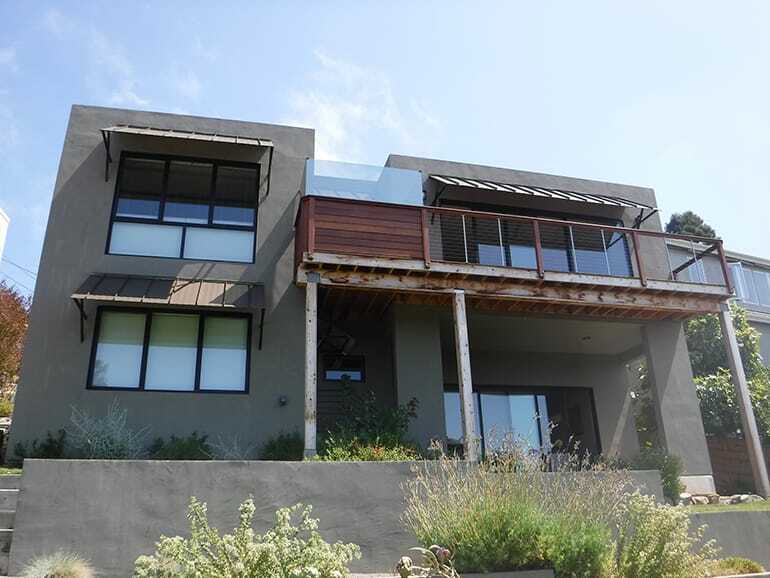 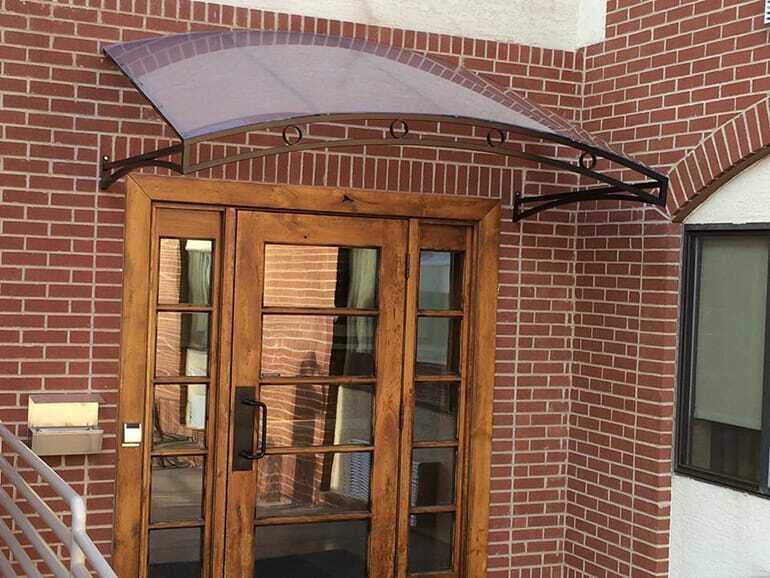 All-metal designs communicate your character and style while providing energy saving protection from the elements. 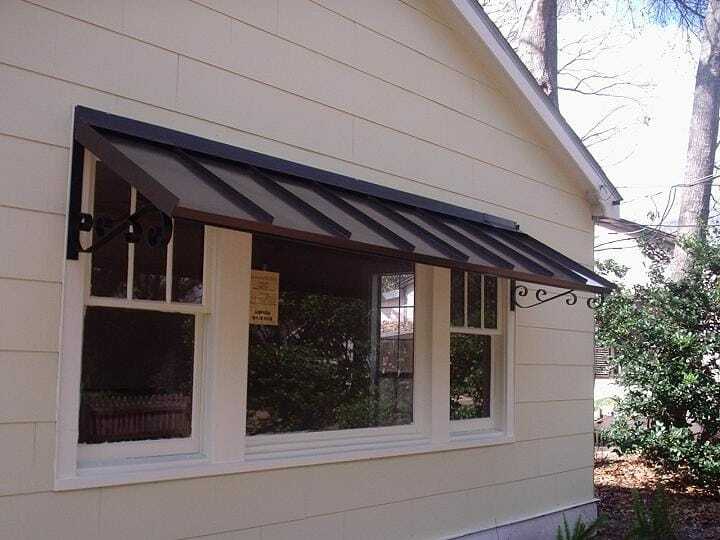 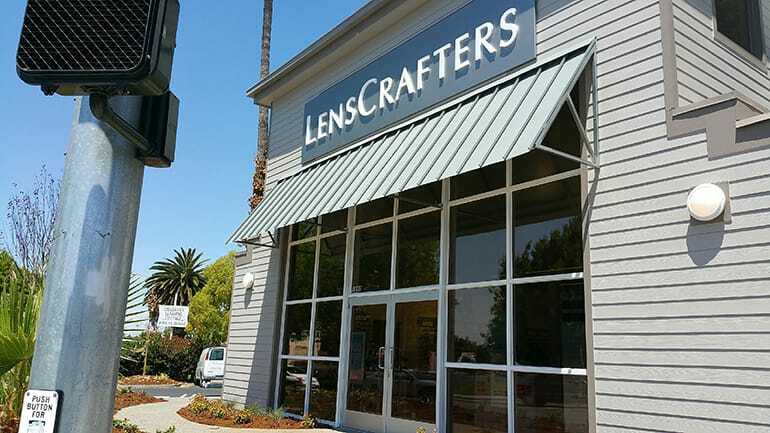 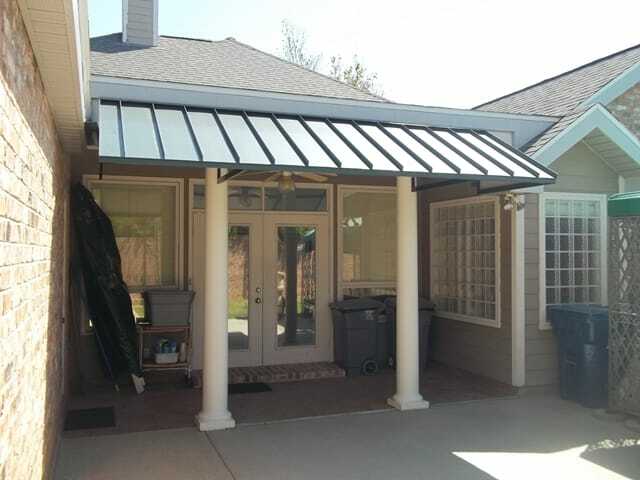 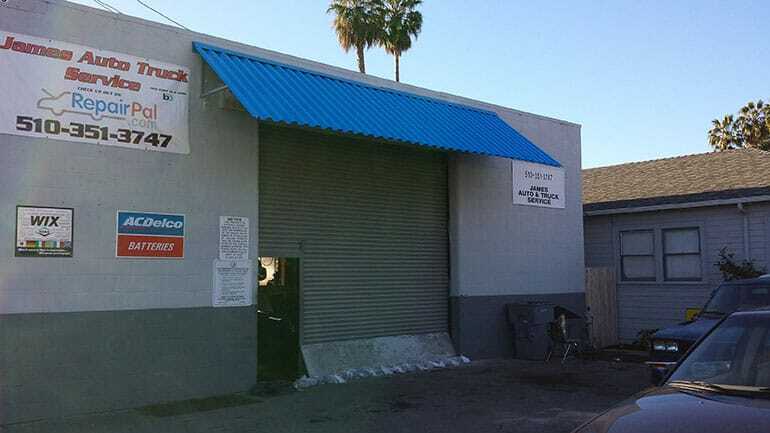 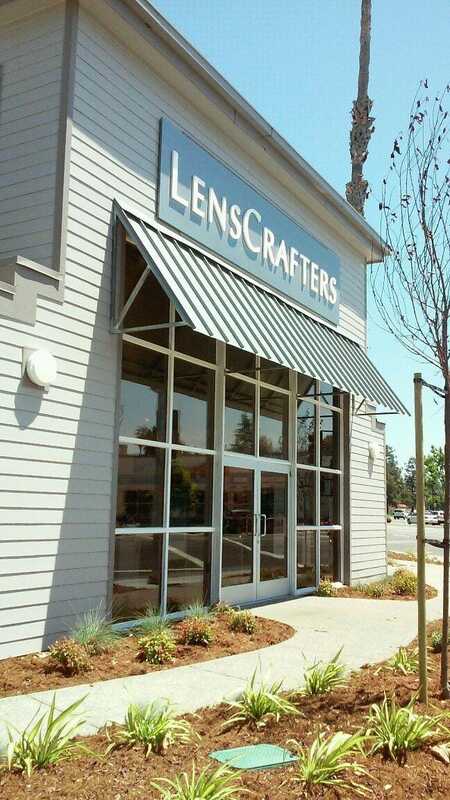 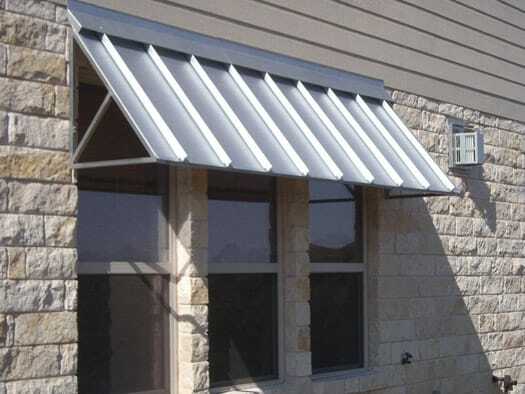 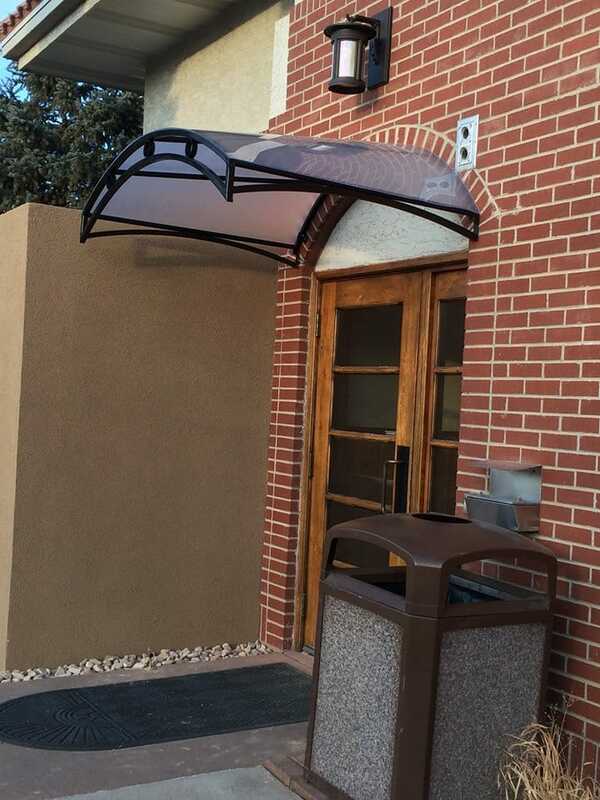 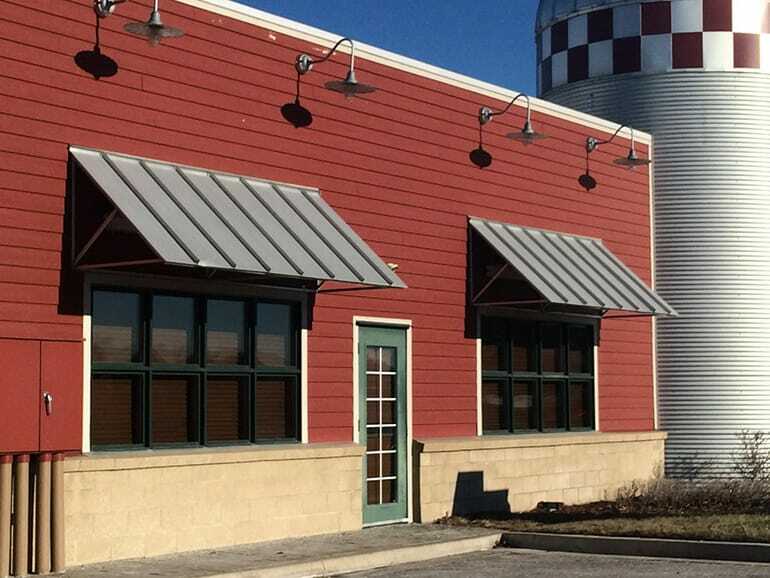 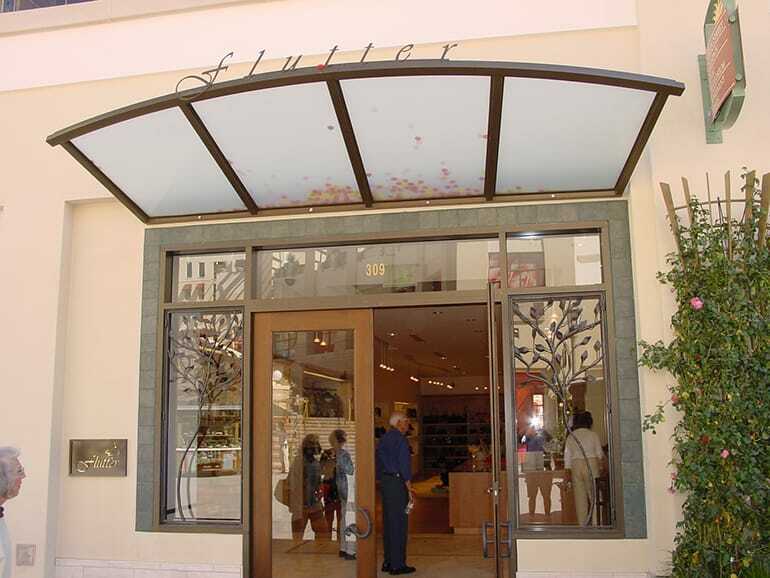 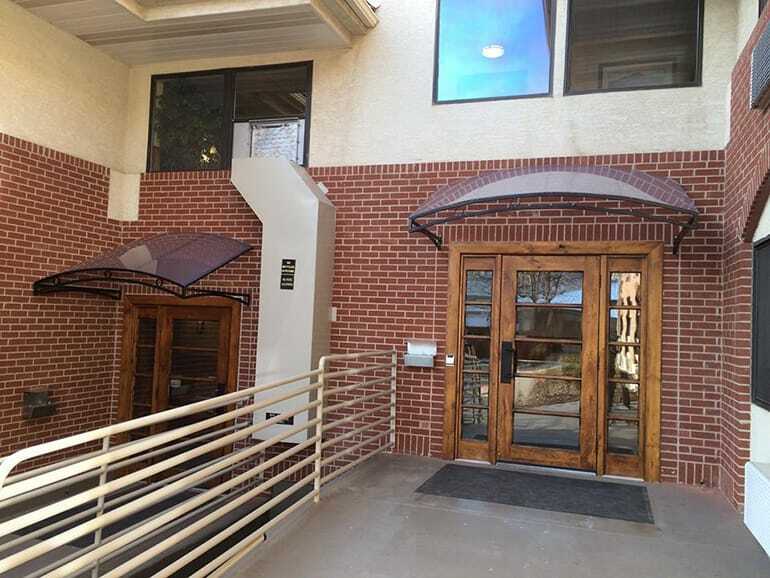 Sunset Canvas & Awning designs, engineers, builds and installs custom standing seam, all-metal awnings and canopies that help you extend a warm welcome to visitors.